We visit your spouse or family member in their own home or assisted living facility. First visit is free as an introduction to our staff and your loved one. They will get to know each other and our professional will understand what your loved one like to do (watercoloring, wood working, baking, playing card, polish golf club, etc.). We will visit mornings, afternoon and early evenings on the weekdays. Our fee is $40/hr after that $20/30min (fee includes staffing, insurance, supplies and activities). 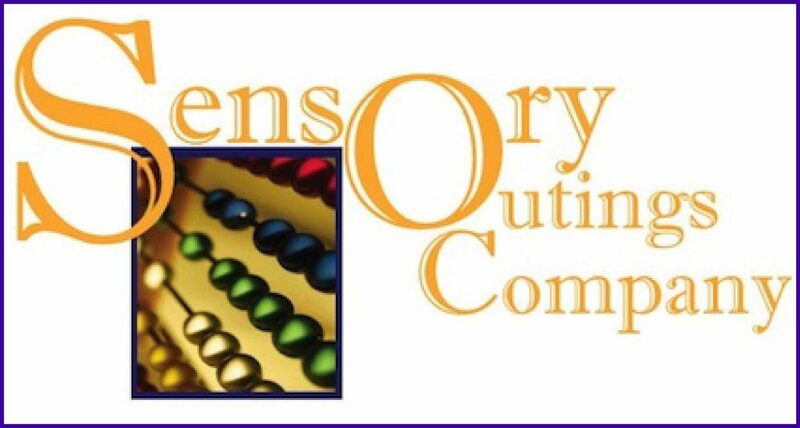 Send Sensory Outings Company an email if you want more information or a free seminar at Harvard Gulch Recreation Center (click here) .